It's always great to see the suburbs embracing the festival atmosphere of Melbourne. 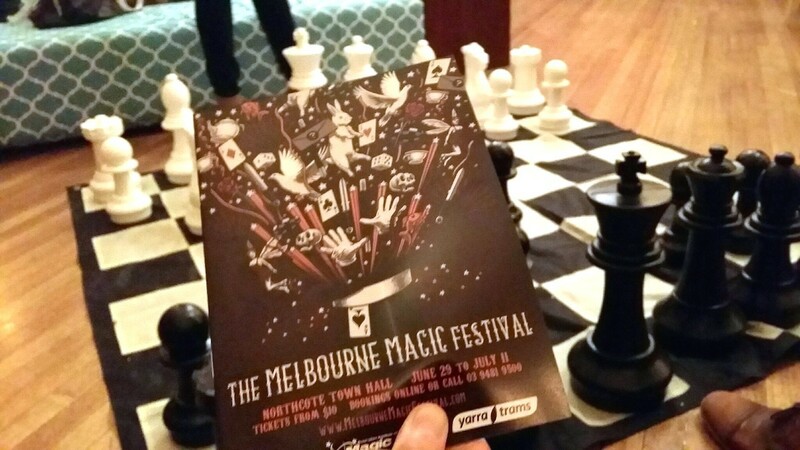 It's not uncommon for places like Thornbury and Northcote, thus I was interested to see the Melbourne Magic Festival at the Northcote Town Hall. 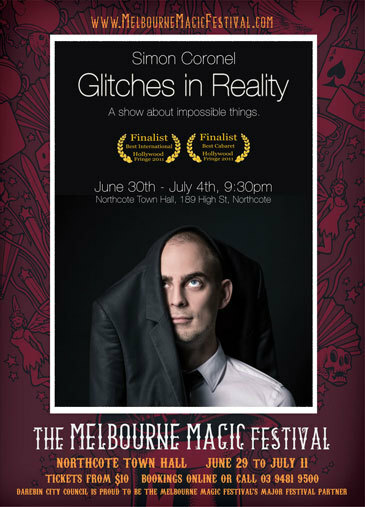 We were lucky enough to see Simon Coronel and his show "Glitches in Reality". I have never been entirely into magic, so we entered with no expectations. The setup of the town hall itself was cute, like a local community event, with a DIY stage to dress up as a magician and take photos or a giant chess board to pass the waiting time. 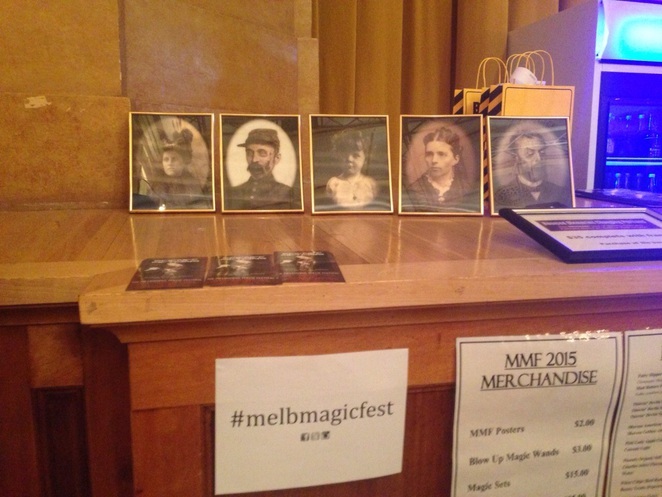 As we entered our show, we secured second row spots. I quite enjoyed Simon's show, because as the title suggests, it's about the illusions of magic and how it challenges your perception. Instead of just showing tricks you've seen before, he makes you think about a different side of them - questioning how things are possible and what are the illusions? He mixes this with audience participation and some comedic elements. 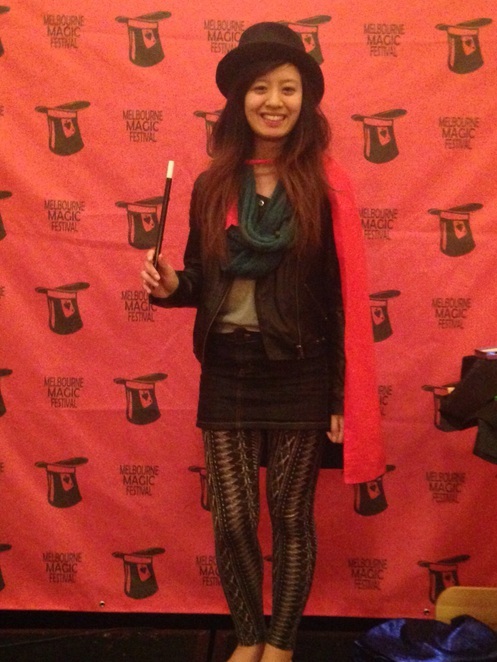 My friend was even chosen at one point and still is unsure as to how she accidentally performed magic on stage. After the show she was even asked by a fellow audience member if she was a "plant" in the audience - she denied said allegations, still confused. 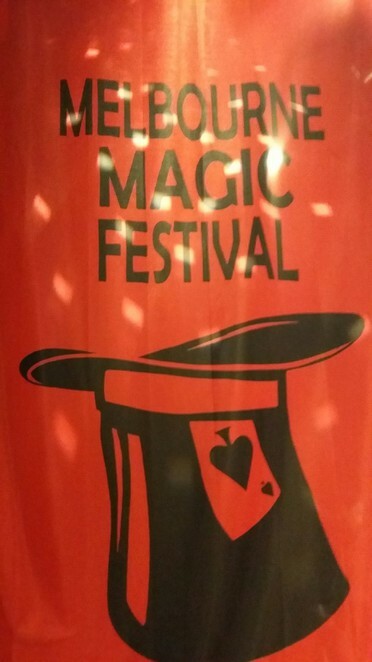 Another smart aspect of the show was when Simon revealed the secret behind a card trick to those who wanted to know - but still kept it secret for those who didn't want to know. Having two different points of view, this part used audience participation in quite a different way. 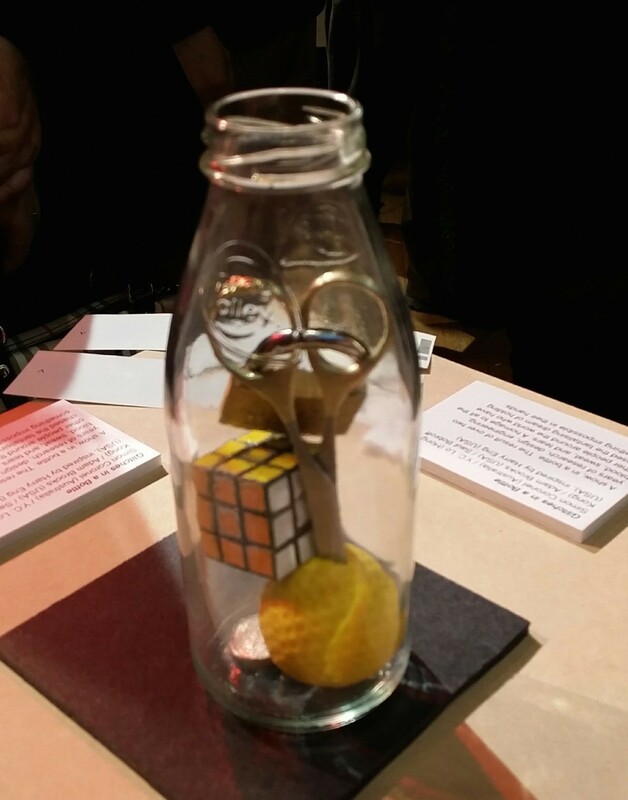 He ended the show with another unique aspect - a gallery of "impossible objects" - objects challenging our perception of reality. Simon only had three shows, but he has another show called "Alien of Extraordinary Ability" running on July 7, 8 and 9. 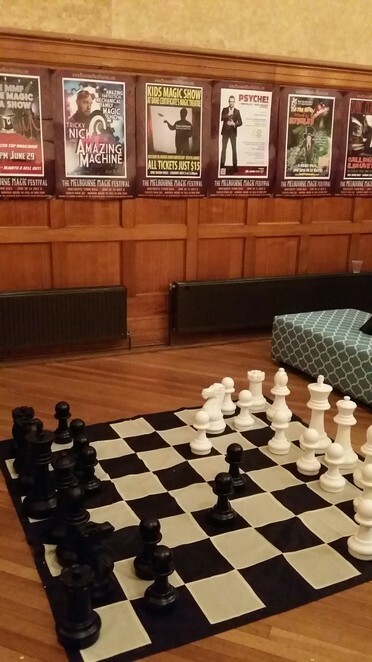 He also has a show with fellow magician Davefunkel July 10 & 11 called "Insufficiently Prepared". If you're looking for something out of the ordinary to do, don't miss out on the last week of the festival! To add to this the Northcote area has a nice vibe, full of places to eat and lively bars. 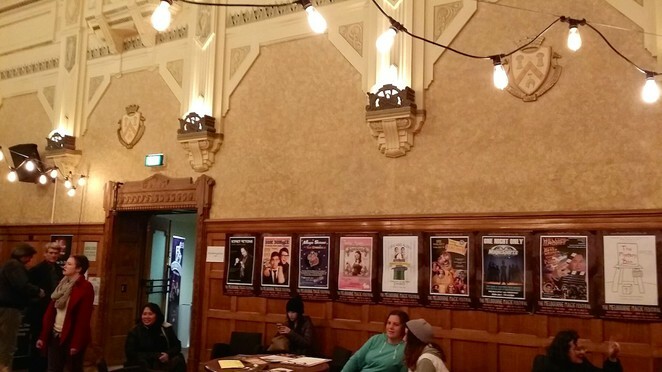 There were even curry and coffee food trucks outside the hall that night. It's a perfect night out and not an expensive one either, suitable for all ages! 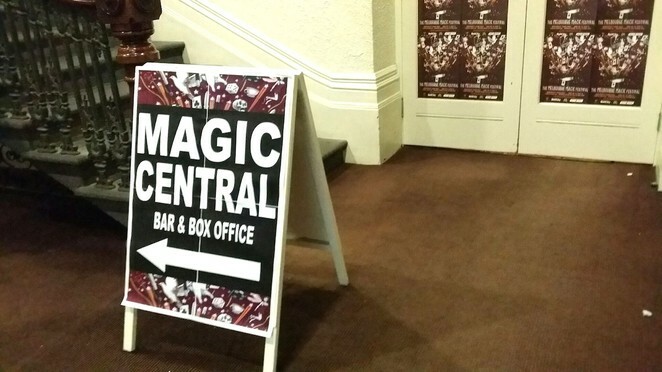 Visit melbournemagicfestival.com to buy tickets, ranging from $10-$25.